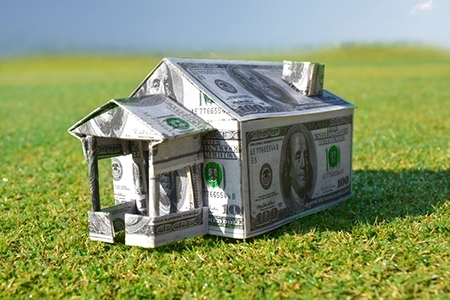 Expert Insights: Are There Standard Ways to Determine How Much a Home Is Worth? A: Yes. 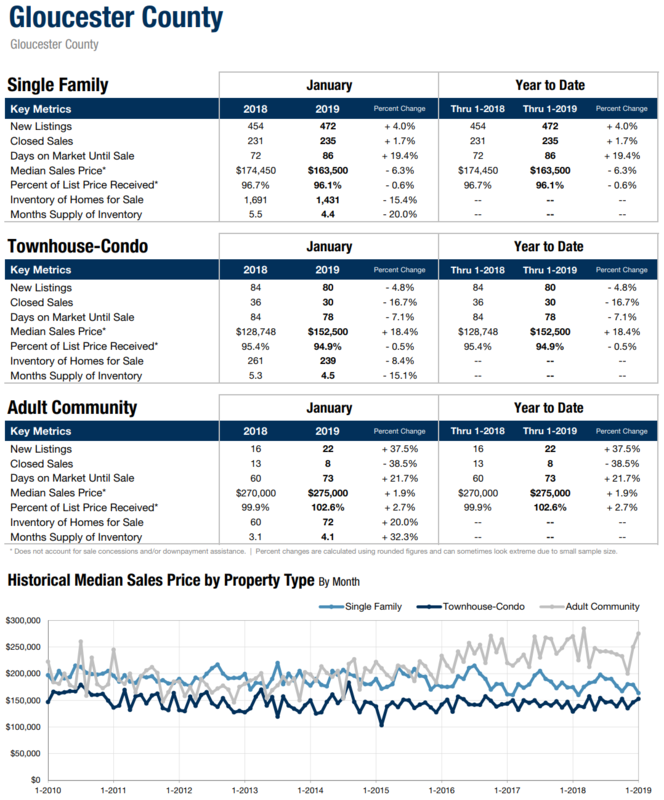 A comparative market analysis (CMA) and an appraisal are the two most common and reliable ways to determine a home’s value. 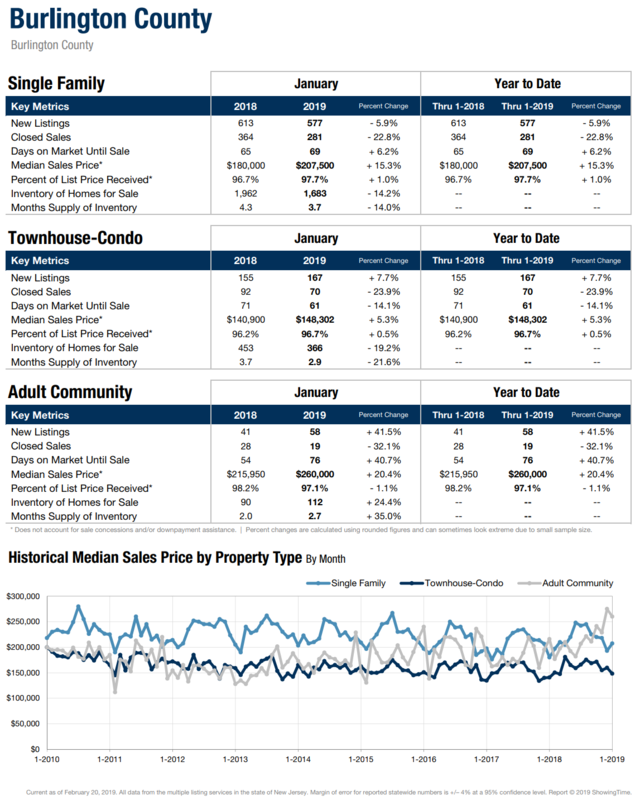 Your agent can provide a comparative market analysis, an informal estimate of value based on the recent selling price of similar neighborhood properties. 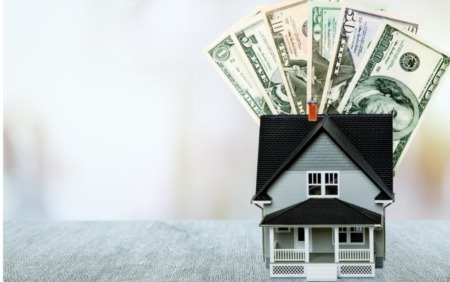 Reviewing comparable homes that have sold within the past year, along with the listing or asking price on current homes for sale, should prevent you from overpaying. A certified appraiser can provide an appraisal of a home. 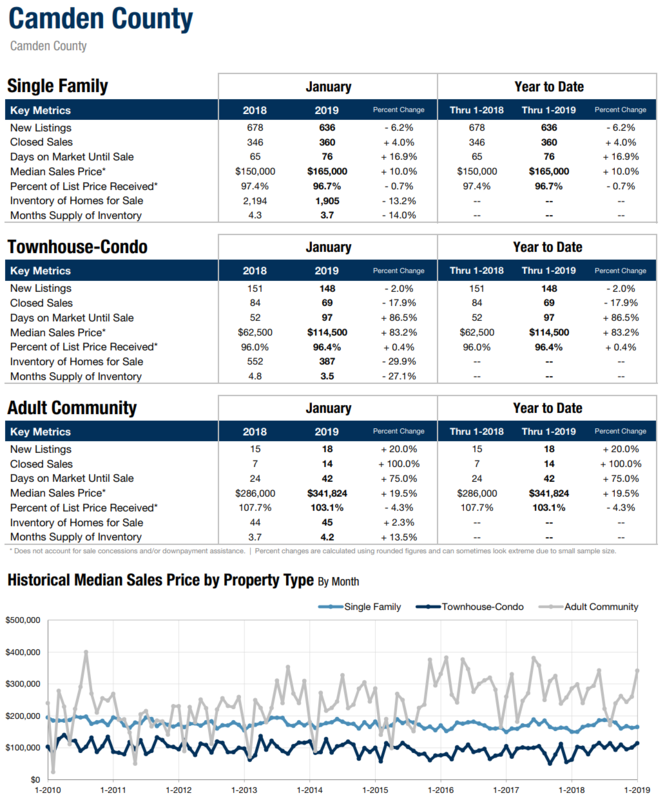 After visiting the home to check such things as the number of rooms, improvements, size and square footage, construction quality and the condition of the neighborhood, the appraiser then reviews recent comparable sales to determine the estimated value of the home. Moving is all about perspective. 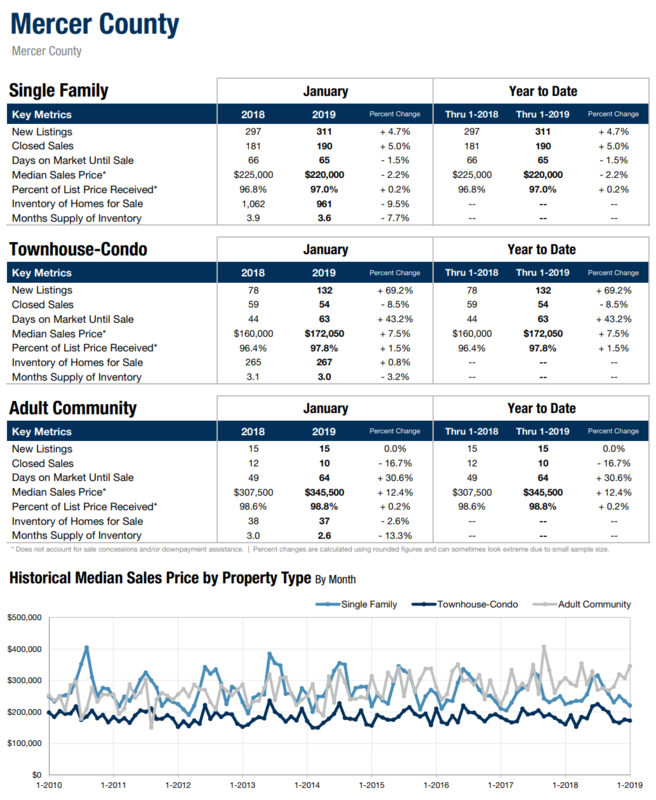 Most of us would rather focus on the excitement of moving into what might be our first home or stepping up into a larger home or downsizing into a smaller home, condo or apartment. We can make it an adventure or a tedious chore. Sixty to 30 days before: Get all your boxes and reserve your movers. 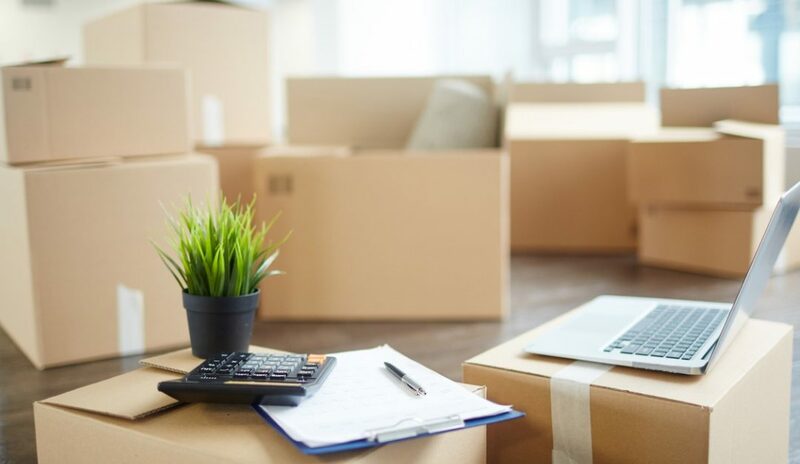 It’s a good idea to schedule your move in the middle of the month since you’ll be able to save a sizeable chunk of cash in doing so—about 30 per cent. Avoiding the end of the month peak time is to your advantage. 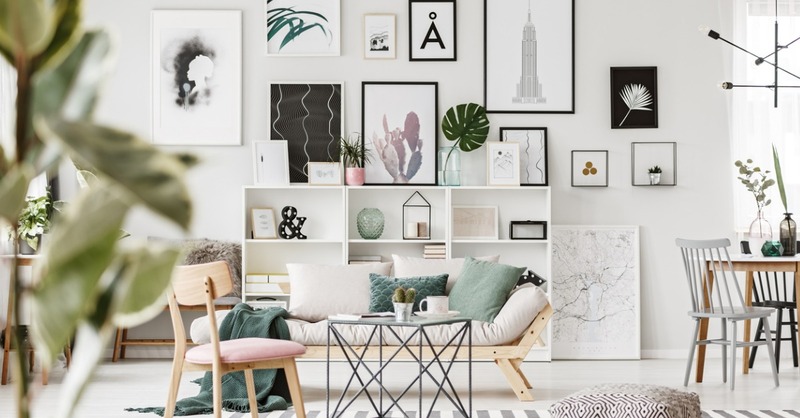 There’s an art to staging a home, and one step can make a big difference—hanging works of art on the walls of your for-sale home. Paintings and photographs add personality to a room and can decorate your walls, especially larger ones. 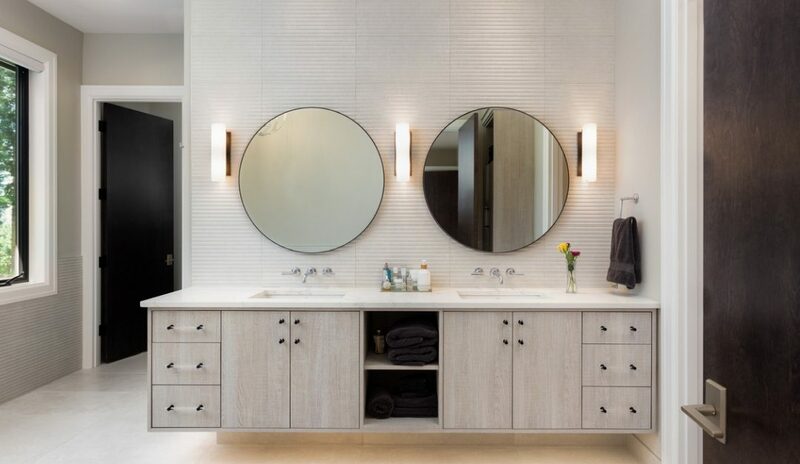 Staging experts agree that displaying a lot of family photos is a distraction to potential buyers, so replacing those snapshots from your family vacation with art is an excellent idea. And if you equate buying art with spending a lot of money, think again. There are many affordable ways to add some art to your life. You also can think of it as an investment because you can bring the art with you to your new home. Each year, fires destroy homes and cause serious injuries and deaths across the country. Many of those disasters are entirely preventable. The average home is filled with fire hazards that homeowners don’t recognize. Your home should have smoke detectors near the sleeping and living areas. 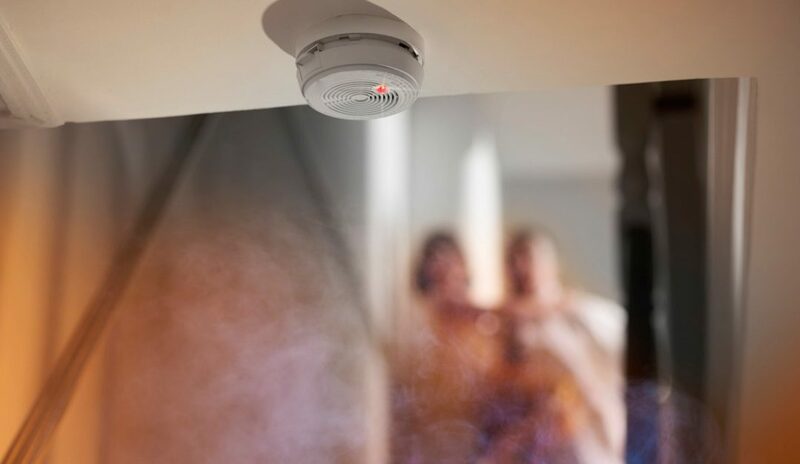 Many people don’t keep track of the age of smoke detectors, don’t change the batteries often enough or remove the batteries to stop a false alarm and forget to put them back. These actions can leave a family unaware of a fire until it’s too late to escape. Keep written records showing when you bought your smoke detectors and change the batteries at recommended intervals. 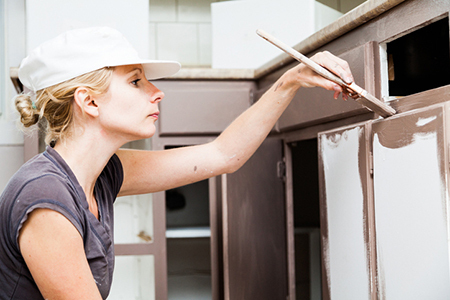 If a kitchen renovation is on your radar screen, and you plan to stay in your home long-term, you can figure on spending $20,000 or more – especially if you plan to rip out counters and re-configure your space. Appliances – Replace basic white or black appliances with stainless steel, which will not only update the look of your kitchen but will likely be more energy efficient.